▪ The core technologies are from Germany. 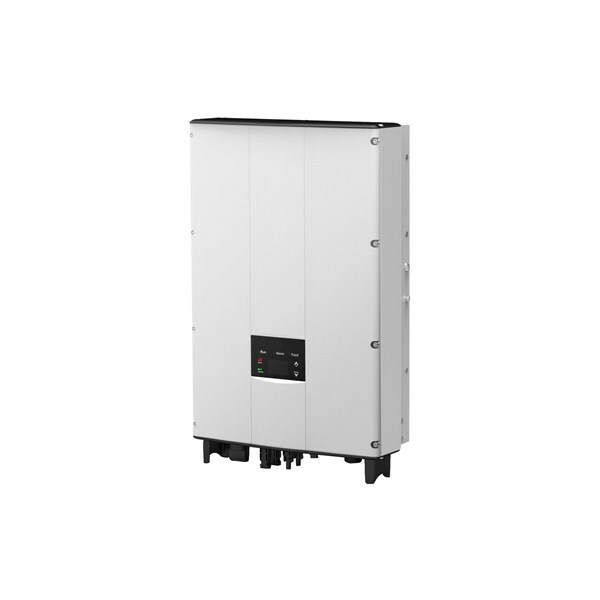 ▪ Wider voltage range, lower starting voltage and higher conversion efficiency (Max efficiency can be reach to 98.3% ). ▪ Two MPPT, adapt to the complex environment of roof, improve power generation. ▪ Adopt the latest technologies and combination of T-type three level topologies and SVPWM. ▪ Aluminum casing, natural cooling, IP65 protection level. 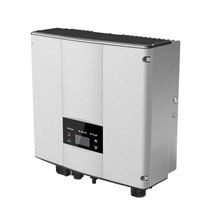 ▪ Adopt internationally famous brand components to ensure the stable operation of inverter. ▪ Insurance by well-known international property insurance company (AIG) for Products /Completed Operations Liability Insurance. 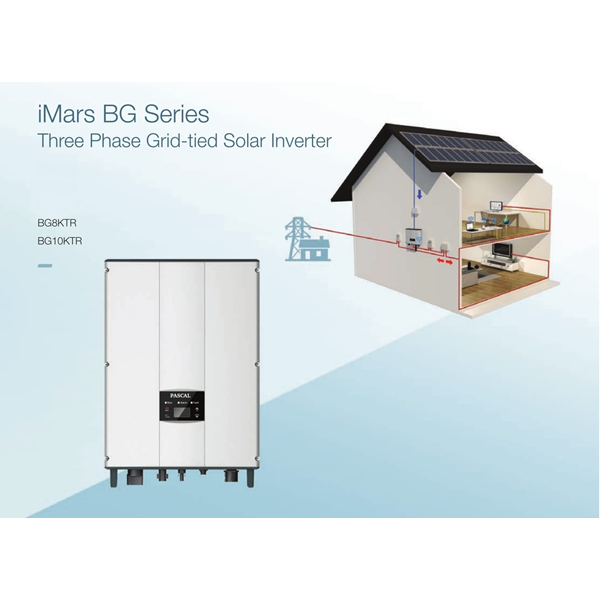 ▪ Smart grid adaptive to meet the requirements of various power grid accesses. ▪ Variety of monitoring modes: APP (one-button registration), large screen data monitoring center, cloud monitoring platform. ▪ Home appliance design, easy to operation. ▪ Small in size, light in weight, easy to install by a single person. 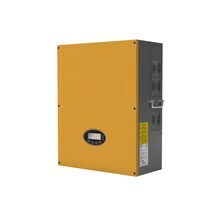 Grid monitoring, Island protection, DC monitoring, Short current protection etc.